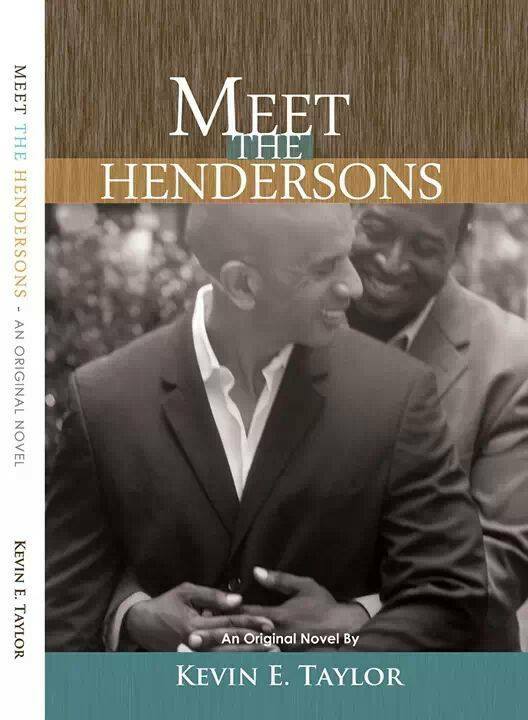 MEET THE HENDERSONS is the story of two older Black gay men who are in the midst of a life-and-death situation after one watched the other collapse in the backyard that they have shared for 40 years. As Seymour races Thurston to the hospital and they journey through whether or not Thurston will survive, we also journey with them through the free love of the 70s, the 80s AIDS pandemic and losing friends, homophobia running amok in the 90s and making their way into growing old in a community that doesn’t see them. Along the way, we learn so much about what it means and has meant to be Black and gay in America.